They key element of Industrial Revolution 4.0 (IR 4.0) is connected to modern Information Technology (IT). Thus, it relatively close to Internet of Things (IoT) that allows the communication between people and machines through devices or sensors. This interoperability process embarks the intermediary element such as the design for enhancing the communication process. Since the design for IR 4.0 involves the complex systems and environments that engross people to live, work, play and learn, therefore, this paper will focus on graphic design field throughout the content analysis related to the fourth order of design. This paper has suggested two design concepts i.e. human-centred design and emotional design that would help graphic designers, hence to survive in this new industrial revolution era. BAHAROM, Shahrel Nizar; ABD RASHID, Mohd Shahrii; MOHD TAHIR, Hanafi. IR 4.0: Things that graphic designer should know. IDEALOGY, [S.l. ], v. 3, n. 3, p. 197 - 203, dec. 2018. ISSN 2550-214X. 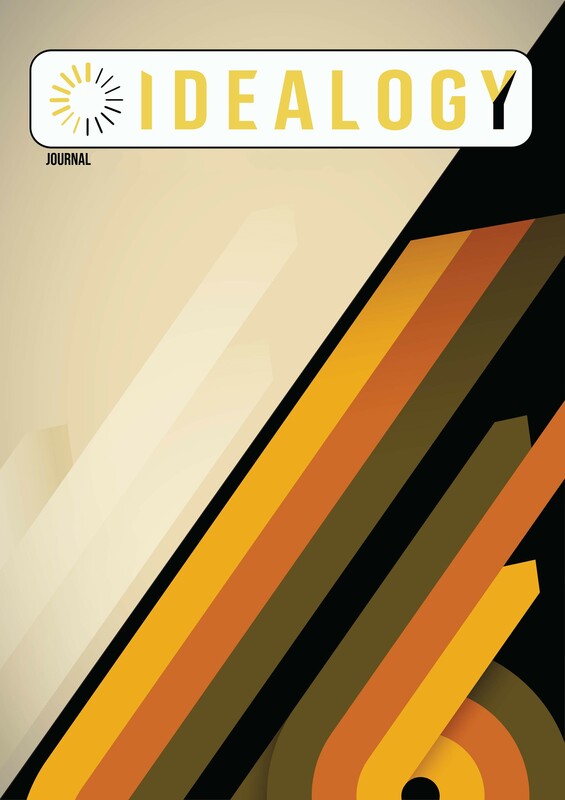 Available at: <http://idealogyjournal.com/ojs/index.php/idealogy/article/view/114>. Date accessed: 18 apr. 2019.